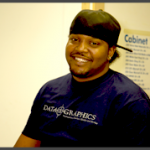 About Us | Data Graphics Inc. About Us | Data Graphics Inc. 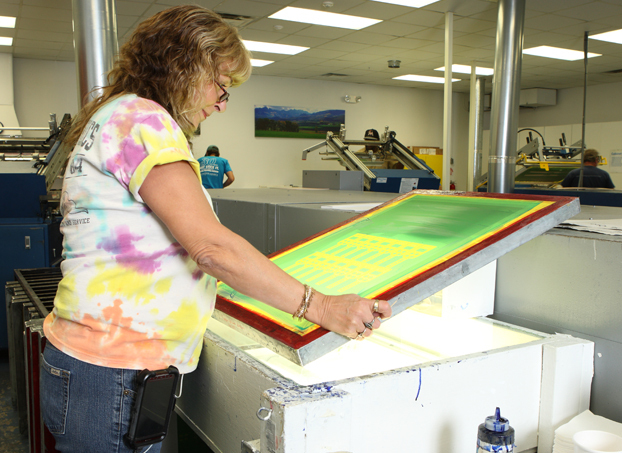 Since our company’s formation in 1984, we’ve grown to become a premium industrial printing company for tough orders, demanding specifications, and jobs that require 30 years’ experience to get it perfect. 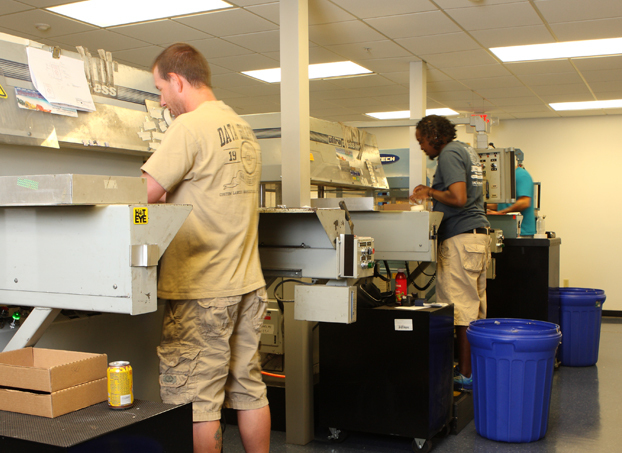 Discover how our skilled team, state-of-the-art equipment, and up-to-date certifications combine to give you the best custom printing solutions possible. Our custom labels, decals, nameplates and overlays serve an important purpose–to provide specialized equipment with the strictly regulated safety and technical information it needs. We make your order accuracy and confidentiality our top priority. That includes protecting your documents and personal information. We feature the latest, most advanced certifications, including ITAR compliance with the highest security and confidentiality standards, and AS 9100, ISO 9001, and UL certifications for quality. You can have confidence knowing you’re partnering with an industry-leading certified printing leader. 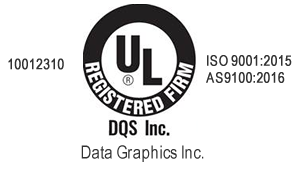 We continually look for ways to upgrade these certifications, including the expansion of UL’s prestigious PGDQ2 designation for additional materials. See inside the Data Graphics production facility and discover the quality and care that go into every order we complete. If an industrial printer doesn’t want to show you its production facility, you probably don’t want to do business there. At Data Graphics, we take pride in the supreme cleanliness and organization of our facilities, and we invite you to take a tour. See the precision and attention to detail that enable work to flow through easily, mistake-free and on time. In 2013, we underwent a massive million-dollar renovation and equipment upgrade that completely modernized our facilities. We continue to invest in our facilities and equipment to ensure you get the best products. Find out why household names like Disney, John Deere, Boeing and so many others trust us to support their reputation for excellence. Lots of industrial digital printing companies like to boast about the new printing equipment, but they rarely discuss their staff. We believe printing equipment is only as good as the specialist operating it.That’s why we feature an exceptional staff with an average of more than 10 years of company experience operating our advanced equipment. Our custom color expert has 30 years of experience with our team. We cross-train employees to ensure they can skillfully complete two or three printing techniques. Your order will never be delayed by an employee who is out sick for the day. We also improve your service by pairing you with a Sales Engineer who specializes in your industry. As a leading industrial digital printing company, we believe that the better information in, the better the product that comes out, and our team works with you to find your exact product requirements. Take a look at some of our company’s awards and certifications to learn more about how we save you time and money by ensuring your order’s accuracy.